ready to deliver the highest quality care for you and your beloved pet. 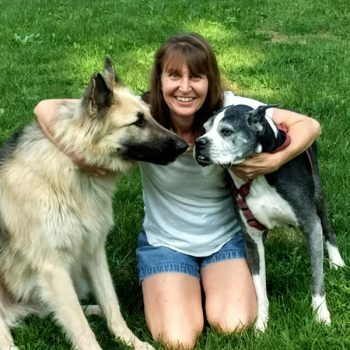 Cindy Estep is the sole owner and operator of Stonehill Boarding & Grooming. 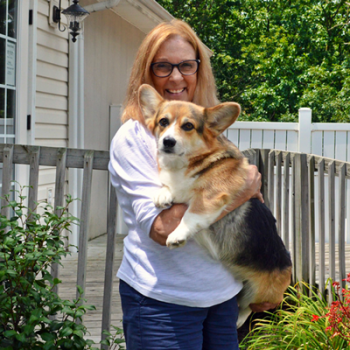 A life-long dog lover, she has competed professionally and bred various breeds throughout her 39 year career. April has also been part of our grooming service team for more than two years. 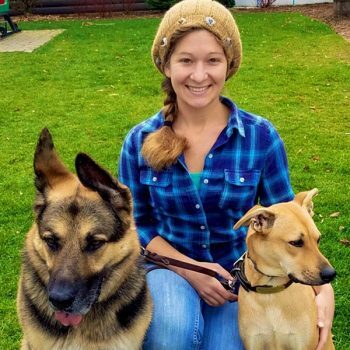 She has an extensive background with horses and foxhounds and has been a wonderful addition to the Stonehill family. Wendy has been part of the Stonehill team for many years. She has experience as a vet tech.